The streets we walk, the food we eat, the people we know and lives we lead become so familiar, so assumed, we hardly notice them at all. So I have travelled halfway across the world at great cost and inconvenience to bring home something vital for a writer namely a yardstick to measure our own culture. I’m in Italy oohing and ahing over an extraordinary Italian icon, a thing of such beauty it wraps you in total sensory bliss. It is a tomato. There are lots of tomatoes in Italy and each one of them, it seems, is a culinary temptress. This red beauty isn’t the supermodel of tomland, all fiddled with, half-starved and fake. It is an earthy, fleshy, full-bodied and ripe tomato and it floods my mind with memories of tomatoes from my childhood. The taste is warm, rich and sweet. Its smell recalls my mother shredding the lettuce and whipping up some mayonnaise from, of all things, sweetened condensed milk, vinegar and mustard. But the women’s mag mayo couldn’t kill the taste of the tomatoes. They were real tomatoes. 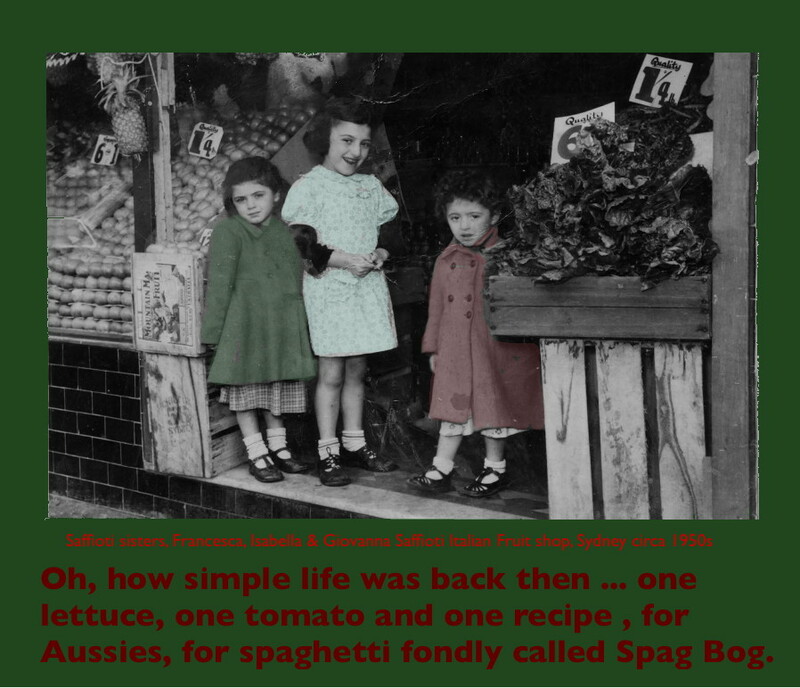 This entry was posted in Articles and tagged Australian, Canberra Times, farm size, how we grow tomatoes, Italian, Italy, Kerry Cue, real, smell, so good, so real, taste, tomato, why, Why do some tomatoes taste by Kerry Cue. Bookmark the permalink.